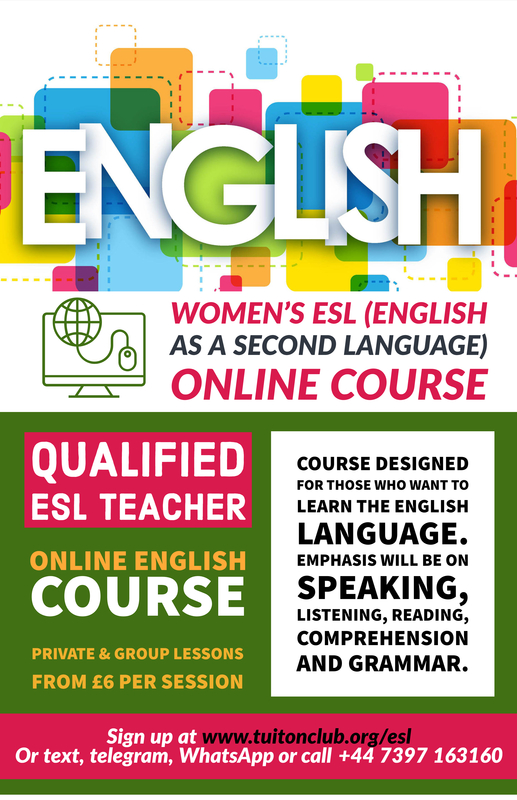 Here at the Tuition Club we are happy to announce a brand new ESL (English as a Second Language) course for women. These classes have been set up in order to aid women in the community and from afar to improve their English Language skills. You will follow an integrated skills programme which covers the areas of reading, writing, speaking, listening, grammar, vocabulary and pronunciation. By focusing on these skills, we will help you improve your all-round English ability. Our aim is to increase your confidence in your day-to-day use of the language and to bridge the gap between the classroom and the real world. Your tutor will assess your progress regularly and offer you advice throughout on how best to improve your English. Understand where the sounds of letters come from. Instructions Please fill out the details below. This will allow us to group you better and get an idea of the classes that are needed. 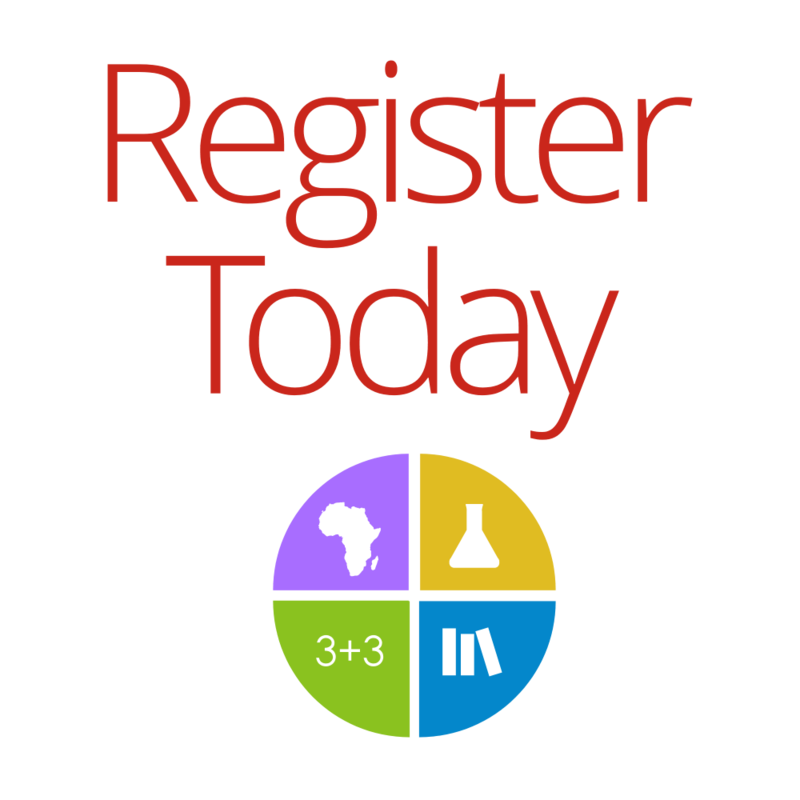 A member of the management team will be in touch soon regarding your registration.